The best mate has to suit the individual needs as much as the collective ones. Our artisanal Meta Mate is produced by a small family of farmers. We offer to trace every harvest back to the forest. Wild artisanal Mate guarantees a higher income and level of autonomy for small farmers, whereas monocultures and certifications are normally connected to larger land owners or cooperatives. With such large scale projects, the quality of the mate is compromised just like the independence and income of the small farmers involved in its production. We dedicate ourselves to research and to reforestation projects, promoting a peer to peer business model. For more information about how our Mate is made, follow this link. In some places such as Argentina, the Yerba-Mate is stored for at least six months before it is used. This procedure increases the caffeine content and reflects the nature of the trees harvested. After studying the indigenous tradition, talking to families who have produced Mate for generations, and trying ourselves, we learned that the highest quality depends on the freshness of the product. 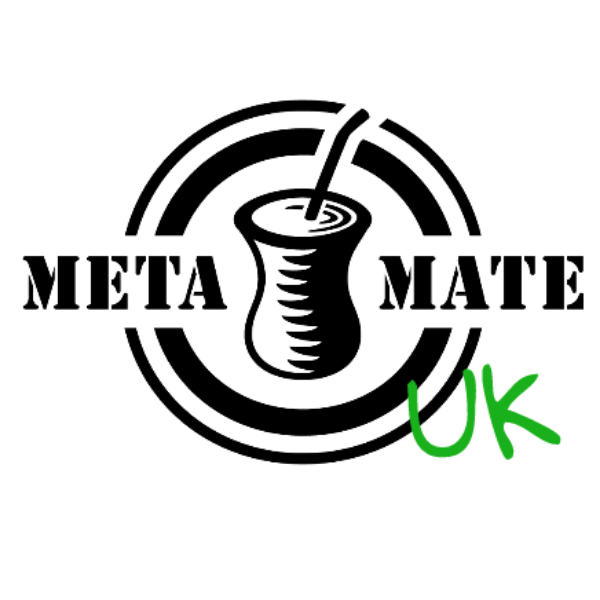 Meta Mate Artisanal is fresh, self-harvested Mate. It has 100% old-growth forest origins. It was smoked with Mate wood and dried in a traditional manner, all by one hand. We refrain from ‘push advertising’ and concentrate on producing the highest quality mate possible. As a business model inspired by Mate itself, a tool for sharing and unifying, we promote a culture of transparency and cooperation. Our open-franchise model allows partners to participate in product development and take decisions in a consensus.